Jerry Pryor attended the University of Georgia where he graduated with a degree in Journalism. He then moved to Boston, MA and attended law school at New England School of Law. In 2010, he was awarded a scholarship by the National Aeronautics and Space Administration to attend the University of Nebraska-Lincoln College of Law’s program in Space & Telecommunications as a member of the program’s third class. Mr. Pryor completed his Master’s Thesis on aspects of the international regulation of the Internet. Upon earning his LL.M. from the University of Nebraska, Jerry accepted a position with the Federal Communications Commission and worked on regulatory issues involving wireless service providers. He also served as a law clerk to a former FCC commissioner. Jerry was admitted to the Massachusetts Bar in 2008 and the Florida Bar in September 2013. 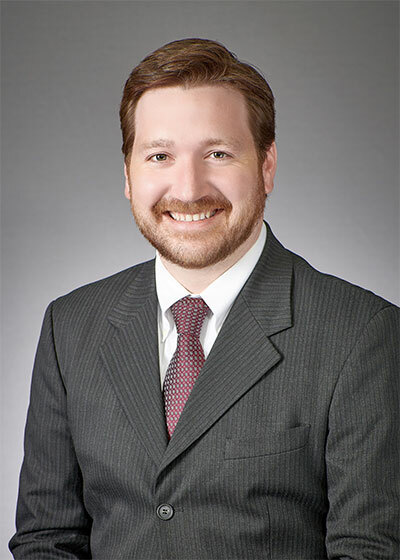 He has experience practicing in a number of different areas of the law, but now focuses his practice on representing clients before the Social Security Administration and in the area of Workers’ Compensation. He serves on the Board of Directors for the Jacksonville Area Legal Aid and is a member of Leadership Nassau’s class of 2016. When not working, he enjoys watching college football, gardening and fishing.